Baja Archives - Live. Travel. Play. “Ugh, my head,” Gregor groaned. I would have also groaned if my mouth wasn’t so parched from the excessive drinking the night before. We celebrated our last night on the Baja peninsula by sipping margueritas and then shooting straight tequila and premium Jack Daniels in our van with fellow Westy travellers, Annie and Jeff. It was now the morning after, and Gregor and I were going to be on a ferry to Mazatlan in only a few hours. We drove from the whale watching eco-camp in Laguna San Ignacio to the bustling city of La Paz in 7 days. 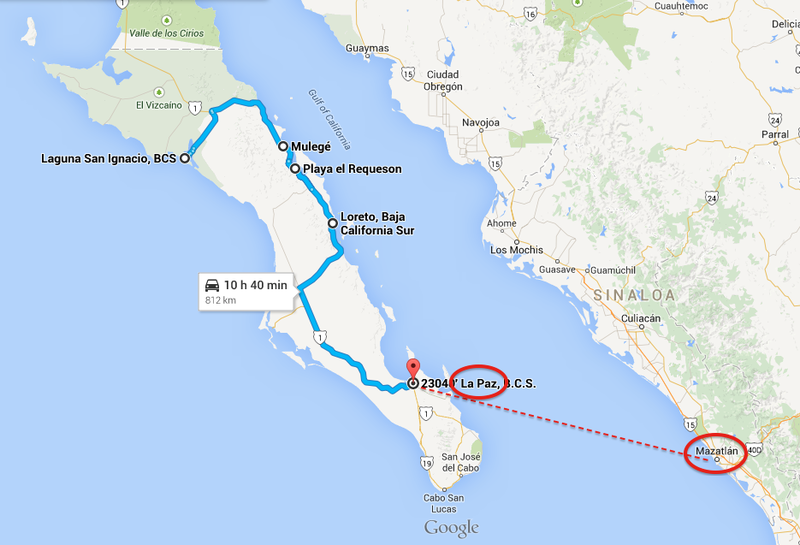 Our goal was to take the ferry from La Paz to Mazatlan and explore mainland Mexico. As we traveled south down the Baja peninsula, we met other nomadic travellers that we kept running into over and over again along the way. One couple that followed our same path was Annie and Jeff of Roads to Roots. Annie is a gardener and Jeff is a bike mechanic. 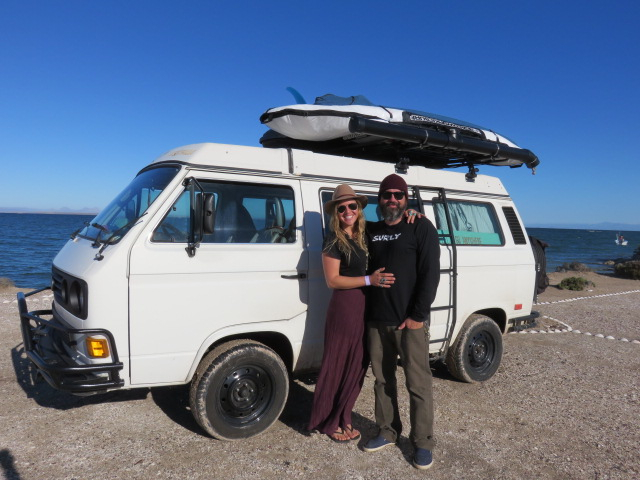 These fun-loving bohemians from Colorado souped up their white VW van, ‘Delilah’, to explore Baja and western USA. We first met Annie and Jeff at the Mexican border. By coincidence, we met them again at the whale watching site in Laguna San Ignacio and then two more times in Baja. Just the day before, we camped at the KOA in San Diego and crossed the border at Tijuana. This was our first morning on the Baja peninsula. 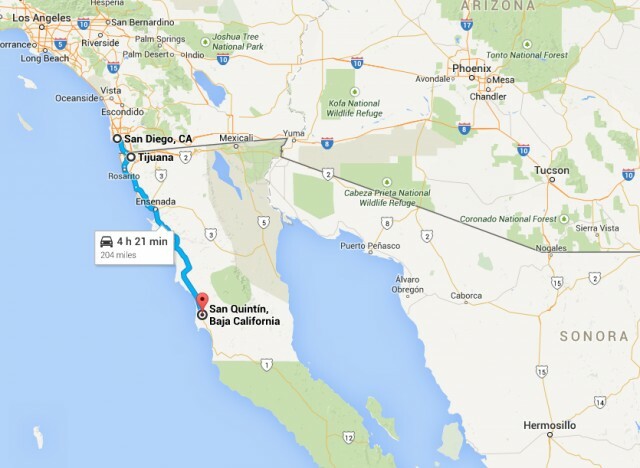 We had camped at an RV park called Don Eddie’s, located just outside of San Quintin. It was all coming back to me.